We would like to send our congratulations to all of the attorneys listed in this year’s 2018 Florida Super Lawyers! 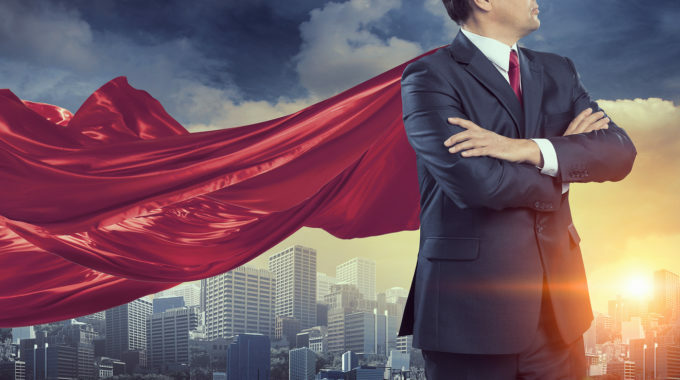 Being selected as a Super Lawyer is a prestigious honor, with only five percent of attorneys selected to the list and two and a half percent selected to the Rising Stars list in each state. Before promoting your Super Lawyers 2018 recognition in a press release, email blast or on social media, it is important to understand the requirements when it comes to the proper usage of the terms Super Lawyer and Rising Star. A lawyer on the list is not a “Super Lawyer,” or, for that matter, a “Rising Star.” Rather, “he or she has been selected to the 2018 Florida Super Lawyers list or 2018 Florida Rising Stars list.” When used properly, the term is not descriptive or comparative. He was selected for inclusion to the 2018 Florida Super Lawyers list. Only five percent of the lawyers in the state were selected. He was recognized by Super Lawyers, which means he is in the top five percent of lawyers in the state. Here are some additional facts to remember when promoting your Super Lawyers 2018 recognition. • List the year and jurisdiction when applicable (e.g. 2018 Florida Super Lawyers). The strategic value of obtaining legal awards in your particular area of practice is an excellent way to add credibility to your name and firm. Half the chance of winning awards like Florida Super Lawyers, Top Lawyers, Best Lawyers in America, Florida Trend’s Legal Elite and others like these is simply being nominated. This typically takes just a few peer nominations. Submission requirements and deadline dates are critical. At Pristine PR we stay on top of these for you and have been successful in getting our clients featured in some of the top legal publications as recipients of these awards. If you have any questions on this topic or would like to hear how the latest media, marketing and technology strategies can help grow your law firm, contact us TODAY at (954) 376-3683. Also serving Central Florida and surrounding areas at (407) 982-1707.